Well, hello lovely people! I owe you all an apology for my absence. The last post that I shared, I was 26 weeks pregnant and can you believe my baby is now 13 months old. I have a beautiful baby boy who has his dad's eyes and cheeky smile. I can't say it's been smooth sailing the whole time, but its certainly the most rewarding and exciting time of my life. I wanted to dedicate my first blog post as a mother to an amazing Melbourne based label babein. 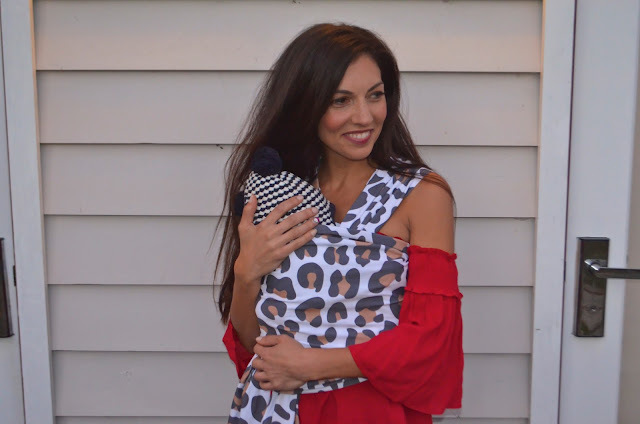 Since being introduced to the wonders of babywearing, extremely talented designer and mother Anne Freeman saw the lack of stylish babywear available on the market. She describes them as " B-to-the-ORING!" This inspired her to create fun, quirky and chic printed wraps allowing mums to feel fashionable and stylish. 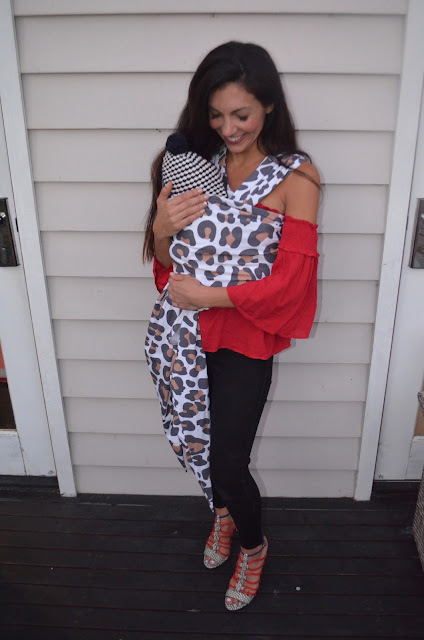 Each babein wrap is lovingly hand-crafted in Australian-made fabric to the highest quality by the skilled team The Social Studio based in Collingwood, Melbourne. Not only do I adore the modern, funky prints, I admire the philosophy behind the manufacturing of the label. As described on babein website, " The Social Studio is a safe place of belonging that strives to create awareness and change public perceptions for people who have experienced being a refugee. They create professional development and opportunity for young members of the community who are most in need of a voice, mode of expression and agency." If you are interested in supporting The Social Studio you can make a donation here. I have styled some looks in the gorgeous Macro Leopard babein wrap below. 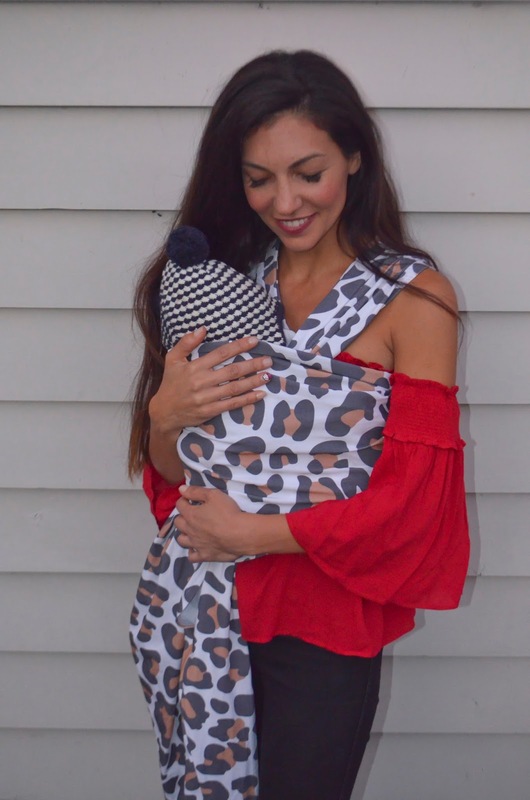 I have used a doll for this shoot as my little munchkin is too big for the wrap. I can't wait to use it for baby no. 2 though. 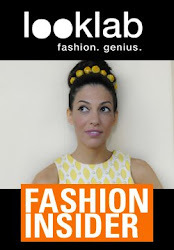 Check out these fun looks I've styled with the amazing babein collection. 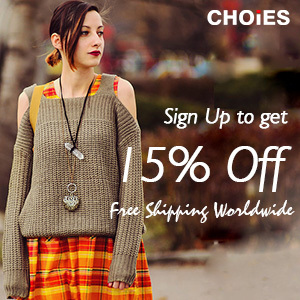 I'm Giovanna, a fashion designer, blogger and personal stylist. 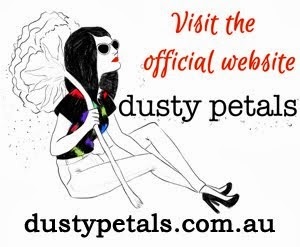 I use my blog, Dusty Petals to share styled looks based around current and future trends as well as present my own designs and personal projects. I absolutely love having the opportunity to express my fashion point of view and creative energy.